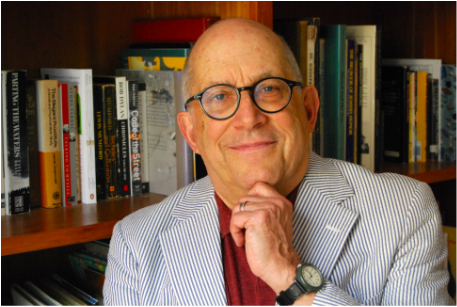 Dr. David Greenwald trained with some of the most prominent and respected psychologists in history, including Carl Whitaker, Sal Minuchin, Albert Ellis and Jay Haley. David has more than 35 years experience working with families, couples, children, teens and professional athletes as a counselor, coach, and consultant. In the past, he has served as Player Relations Consultant for football's Philadelphia Eagles, and as a consultant and author for the National Football League. His long experience and training in a variety of therapeutic approaches allow David to find the right techniques to match the needs of each client. David's practice is conveniently located in Center City Philadelphia as well as Doylestown, PA and he is currently accepting new clients. Wendy Forman and David Greenwald have been happily married for 45 years. Their two children are now both married and out of the house, and have been replaced in their parents' daily lives by a creature of roughly equal grace, beauty and intelligence: Nelly Greenwald, PHD (Poodle Helper Dog).